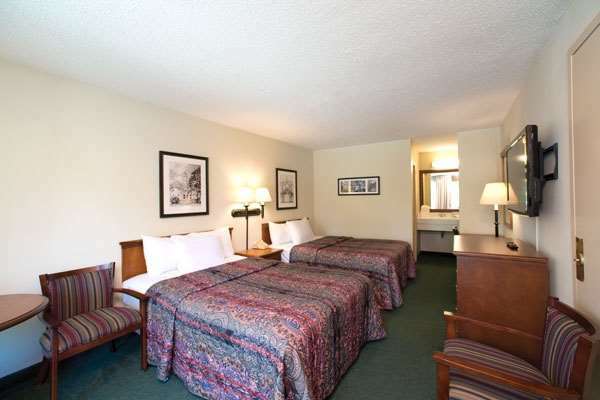 Historic Area is a good place to visit for more than one day, Anvil Campground is a good place to camp nearby. 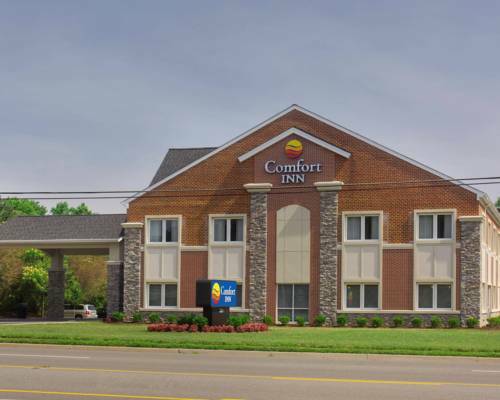 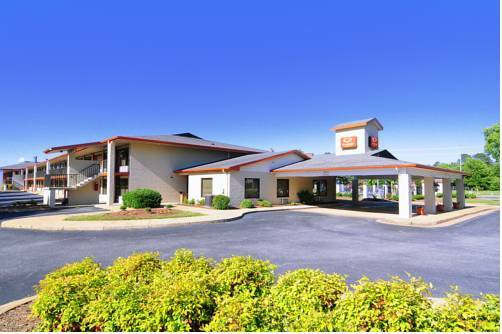 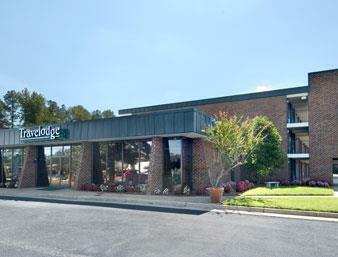 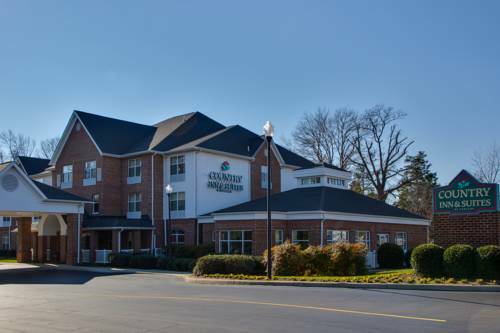 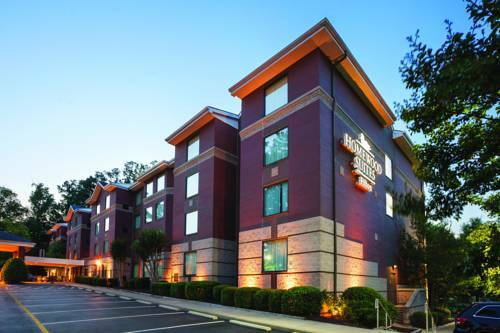 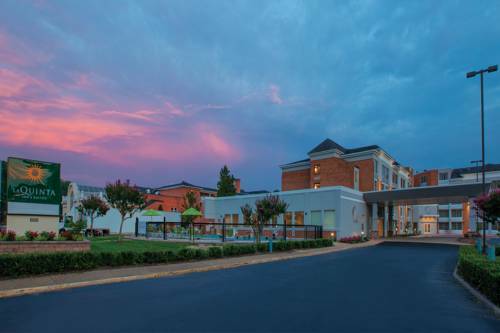 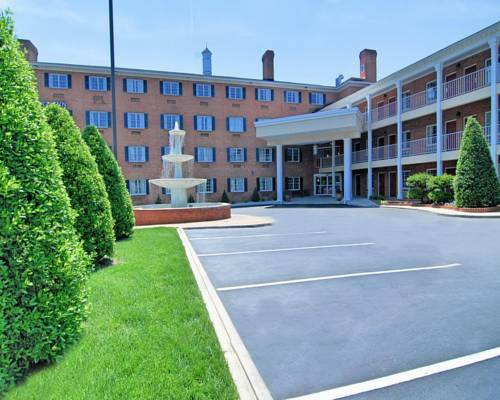 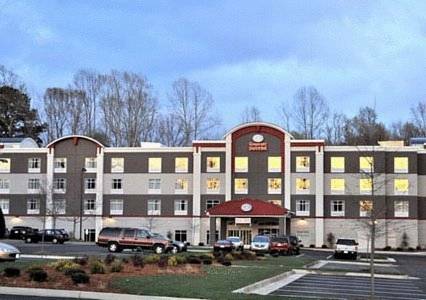 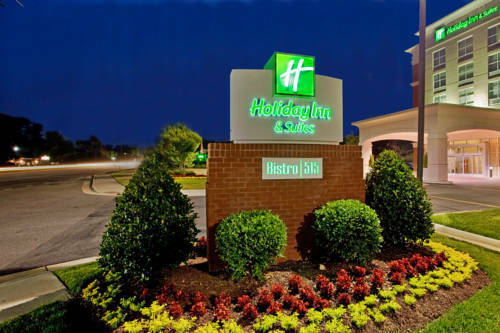 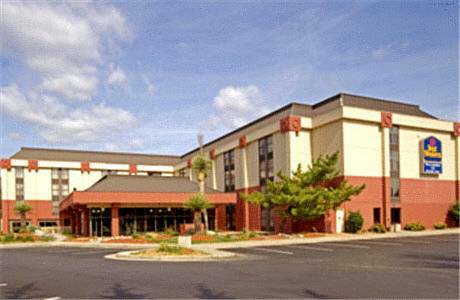 These are some other hotels near Days Inn Williamsburg Historic Area, Williamsburg. 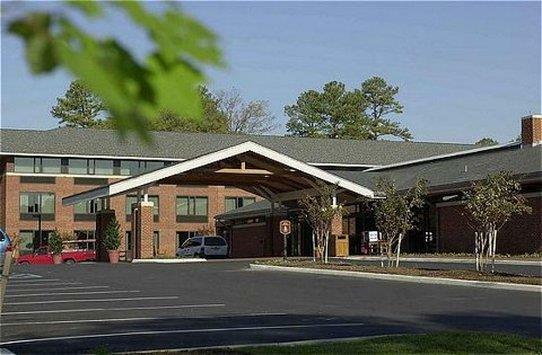 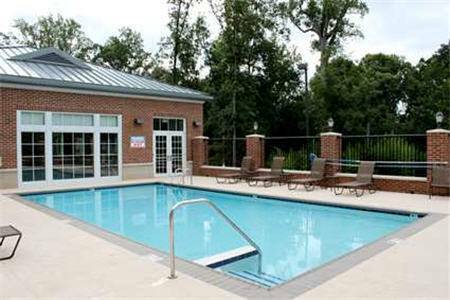 These outdoors activities are available near Days Inn Williamsburg Historic Area.